If you like beautiful pictures, we have some incredible ones for you! 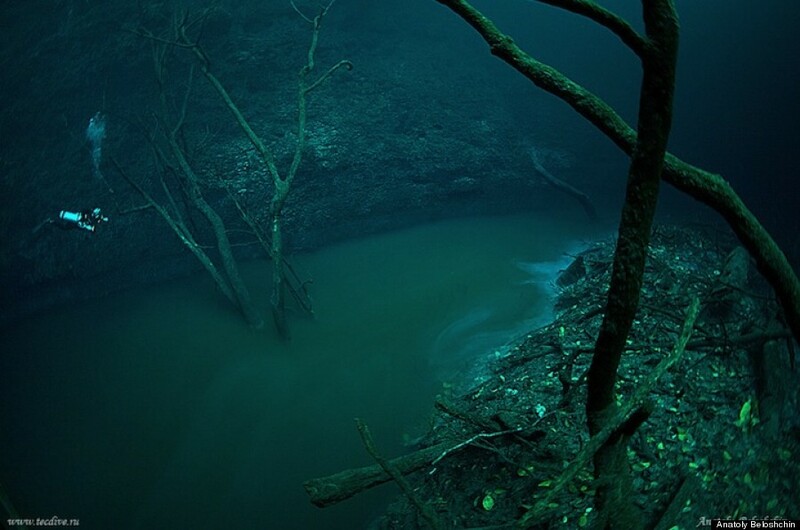 In the depths of cenotes, underground rivers can be found. 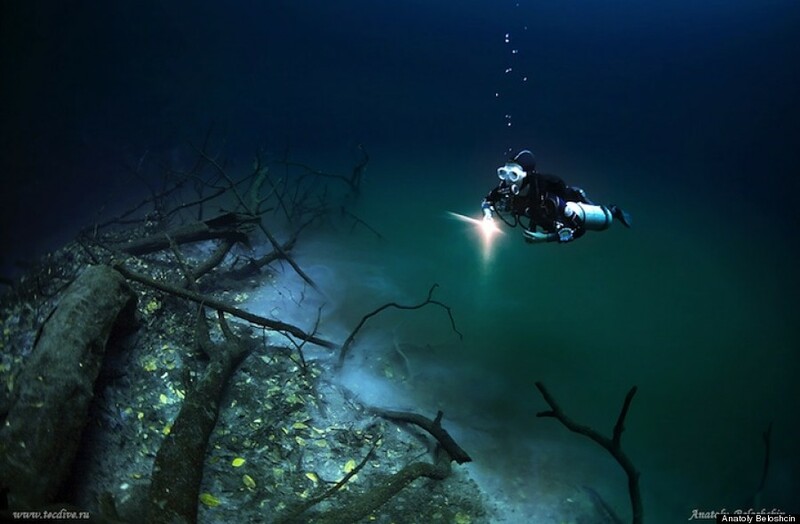 All around the peninsula, divers know this and recently a diver found a river starting from the famous Cenote Angelita, one of the deepest in Yucatan. So far no one has taken shots of this. It gives the impression that an amazing river runs in the background while we are already in the water! 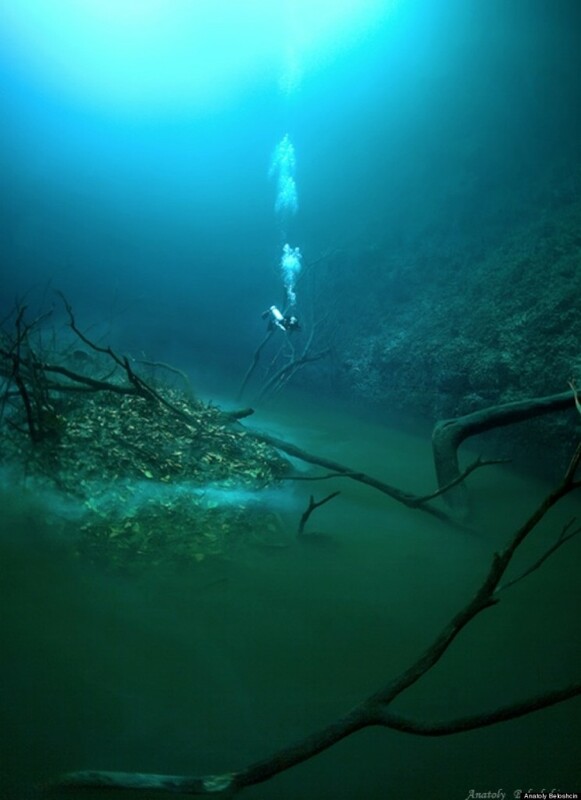 It is hard to explain when we do not have pictures of this, but in these pictures you can understand that there are two phenomena in the cenote. There is fresh water on the surface and deeper there is salt water; these two types of water move one above the other, without mixing. The meeting of these two bodies of water is believed to be the surface of the water. 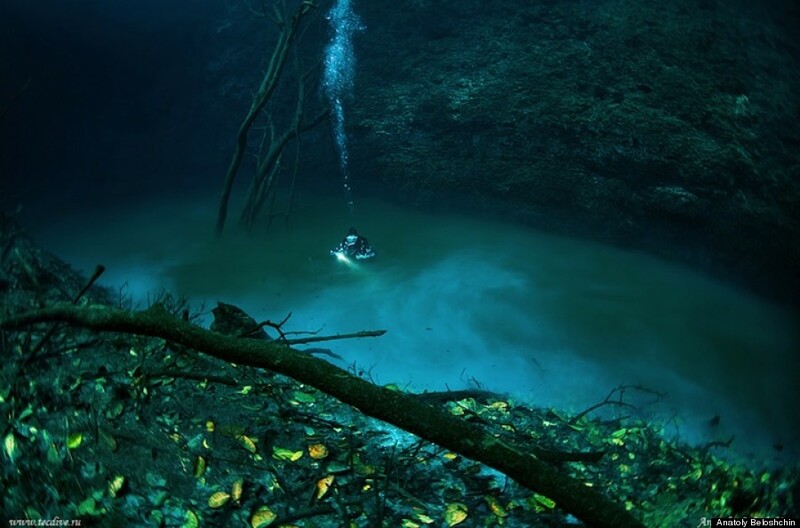 Scuba diving in cenotes is a Yucatan specialty. 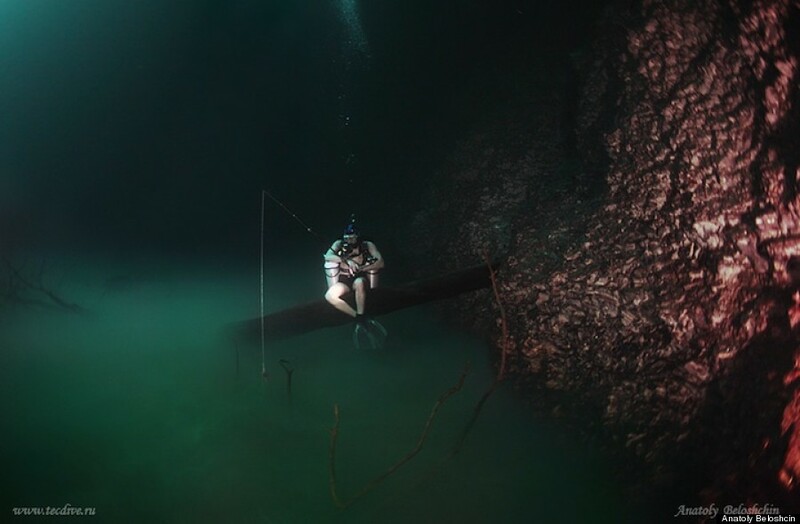 Some of these cenotes are accessible to beginners. If you are not scared to try, let yourself be seduced by the experience. 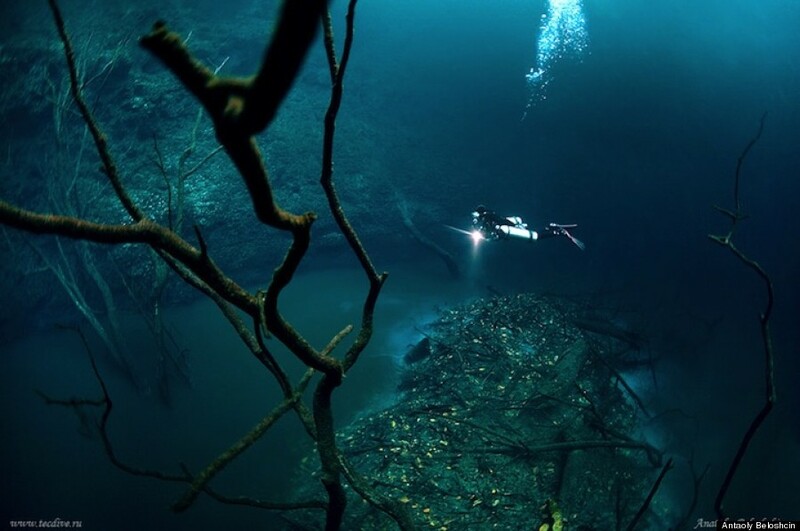 The easiest one to access is “Casa Cenote”; it isn’t very deep, but it will give you a magnificent spectacle. We can take you there on our day of complete diving if you would like to stay on the surface. Soon you will have more news from the Riviera Maya! After Mexico, Spain Spree: Visit the beautiful city of Valencia!Exotic vacation in America: Let’s go to Mexico!